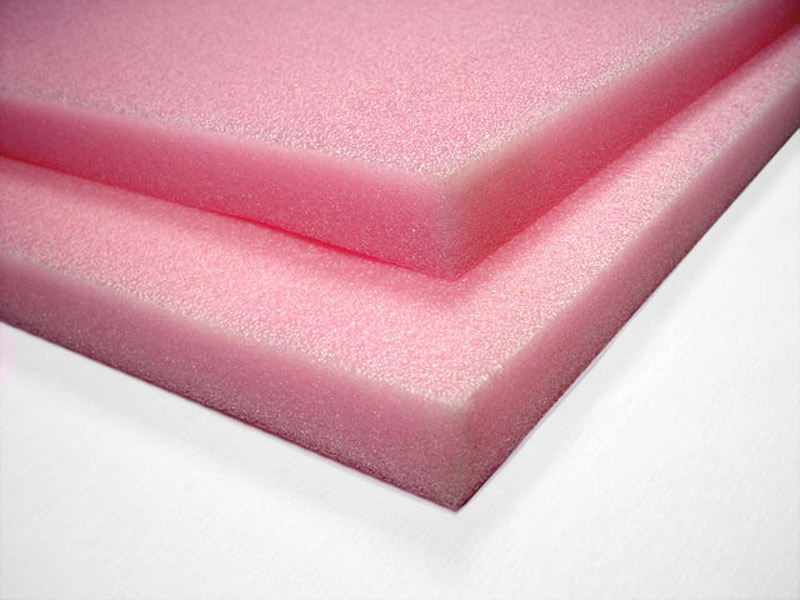 Anti Static Foam, AN-121 - 安佃實業股份有限公司 - Hon Mon Enterprise Co., Ltd.
Anti-static foam sheets are an excellent way to protect your sensitive electronic parts from static charge.Anti-static foam is chemically treated to resist static. •	It is ideal for packing electrical equipment like cameras Permanently anti-static effect. •	Can be cut, split, and laminated.